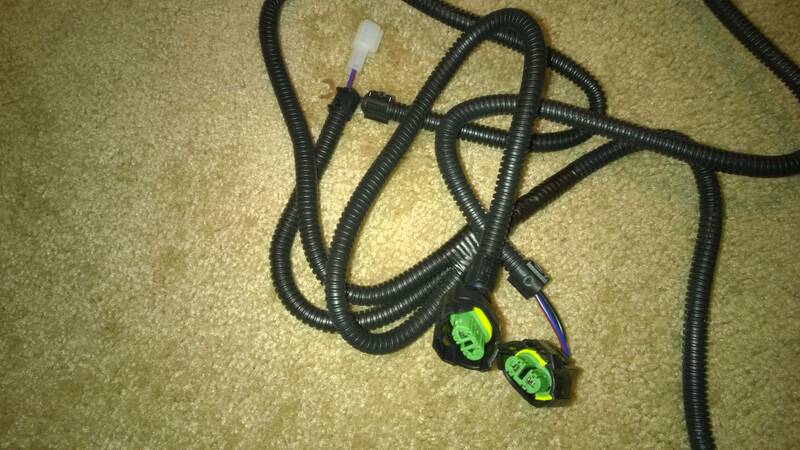 Update: As CTScott said for us RHD guys, the wires are mirrored. I found my scenario a bit different from what is documented. When I tap my red wire to yellow wire 3 and my white one to white/black wire. The fogs work with park and headlights. The switch has the fog symbol lit on light switch on but the LED on the switch doesn't work (not too worried about that), the fog symbol on the dash comes on. Further update, my headlamp switch started acting up. The dash lights, ac and shifter lights would randomly switch off and on. I bought the stalk with the integrated fog light switch and it was a really simple swap. Just follow ctscott's video carefully on how to remove the steering wheel and associated click spring. Many thanks to CtScott again, this is really the best move for the fog light install. Our updated foglight kit has none of those issues. And now CTScott produces the wiring/switch kit part of it for us. Still saving up for the Projector Headlights Plug 'n Play though. Maybe Christmastime, eh? 1) Do I get it right that if I put in a light stalk with a fog light switch (and plug the relay, and of course install the wiring and the lights in the engine bay ), I can turn on the lights from there? Am I right they are just needed to switch it using the small switch included in the package? 2) Are the fog lights a special american version? Otherwise, I could get trouble if the cops check my car or when I got to the mandatory technical inspection (once in two years). Correct on the wiring piece. You could also solder and shrink tube the included switch connections. The splice taps included with the kit make it so that those not comfortable with soldering can easily install the kit. The splice taps are used on the low current, coil side of the fog light circuit. The markings on the glass of the light housings are "DOT" and "SAE". The real Toyota fog lights have the "E2" in a circle marking on them. I wasn't sure on which thread to post this. I ordered my OEM light stalk PN 84140-52151 last week and the package was delivered today. Wrong part was sent. Why? 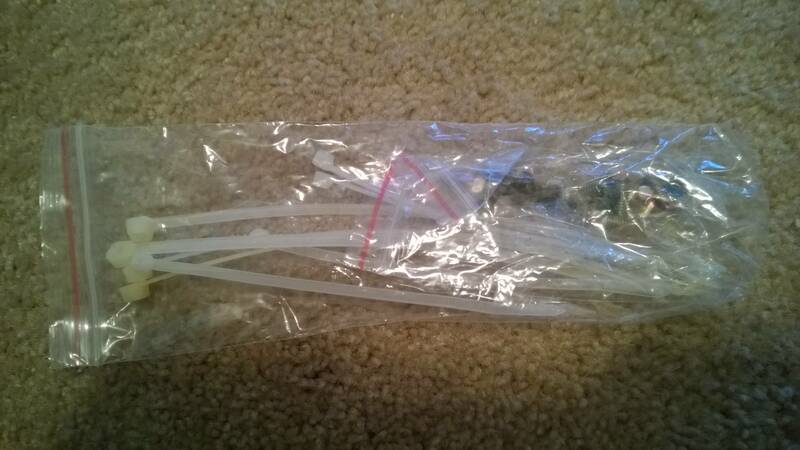 The vendor asked me for my VIN number and decided to send me the original light stalk that the car came with. Yes my order showed I requested and the order was taken for pn 84140-52151. I called, bitched, and now going through the motions to have the correct part sent to me. When all is said and done, I will lose a week and a half. My point here is if you plan on ordering this part, DO NOT GIVE YOUR VIN NUMBER. Just request the part number and be done with it. Hope this saves someone else the crap I went through. That's a bummer. The key with ordering parts not intended for your car is to look on ebay for one with the part in question and then give the dealer its VIN. Or, simply order the part based on part number and don't give a VIN. Well here is my story regarding installing fog lights on my 2010. I was in the hospital for a few weeks for major surgery during the past holidays...it wasn't cool. Anyhow my wife surprised me when I was stuck in the hospital with a new fog light set...not the one I wanted from Garm, but a set they used to sell at MicroImage. Long story short this outfit she purchased them from require a 20% restocking fee to return them so I am stuck with them. Actually, I only plan on using the lights and the harness that go upto the fuse box under the hood. 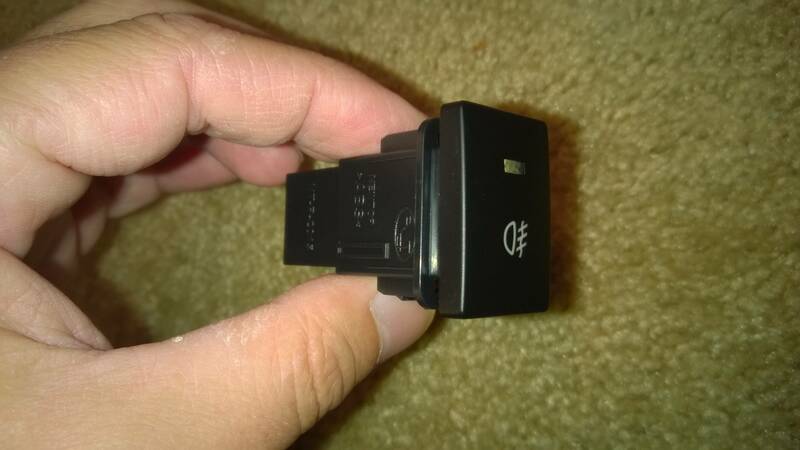 I will be using the toyota relay and OEM light stalk from there. My question now, at the fuse box, plug A24 you have a pigtail that goes to pin #1 & #2. Are these wires from 1 and 2 joined together and spliced to a common wire and the split again at the othe end or does the wire from pin1 go direct to one light and the pin from #2 go direct to the other light? I know, another reason to rant....but I already covered that at home....she meant well though. That's a sad enough story to warrant a response. Pins 1 and 2 are separate feeds to the two lights (as each pin has a limit to the current it can pass), but from there they are joined together, so as the hit the fog light relay there is a single wire. To rewire your kit, you want to keep the two sets of wires intact until they hit their end points. 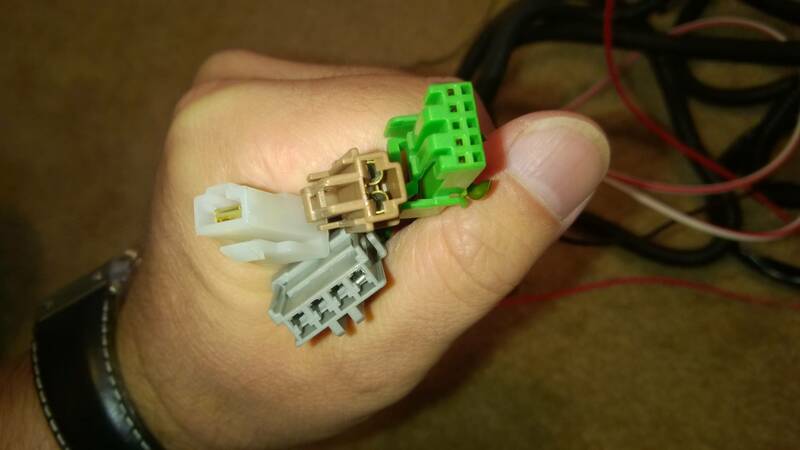 The ground wires you can join into a singe ring terminal and connect under the left side headlight. With the other two wires you will bring them both into the fuse box. For the connection to pins 1 and 2, I assume that your kit does not contain proper pins to do so. If you need them I keep them on hand. Thank you Scott. I already have the pins I need for #1 & #2. I will most likely do a video on this like every other mod i have done. I will be sure to give you credit for your efforts, as well as, give MicroImage a plug for their higher quality kit they offer. 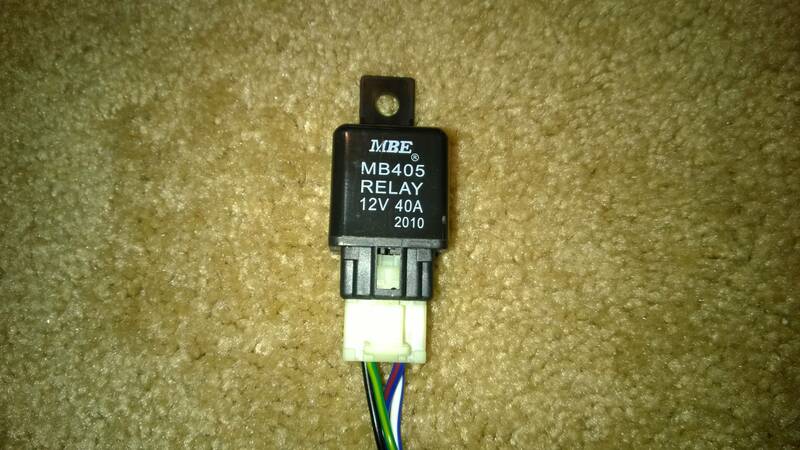 By the way, does anyone want my substandard relay and switch I won't be using? So I too am one of those out there who couldn't resist grabbing those e-bay headlight / fog light set-ups. I am also, by no means, an electrician (vehicle or otherwise). I made a beginners mistake in trying to get the running lights to work and I left the power to the light on while cutting the stock running light off. This made a very quick spark, slight burnt smell and the worst of all, none of my running lights (LED FWD, HALOs, and Rear Running) will turn on now. I figured I blew a fuse, but after testing (and replacing the two that say running lights in the manual) I have found not one of the fuses were bad, and I have found nothing to get any of these lights to work. I have a 2007 two door with power nothing. It’s the most basic model the dealer sells with the exception of the A/C. If anyone has any thoughts on what else could be wrong I would be forever grateful. Matt, I just bought a set of headlights from MicroImage on eBay. I think it's the same set they used to sell on their own store, minus documentation/instructions. I haven't inspected the wiring harness yet, so I can't say if it came with the AliBaba sourced foglights, if it's stock or like stock from Toyota, or something else. So I don't quite know which sets of instructions to use for installation. I actually developed the harness for MicroImage. They did start with the same type of harness, which is included with these types of kits, but very little of the original harness is actually used to turn the kit into a plug n play kit. Since Micro Image closed I have modified quite a few of the aftermarket kits for people to make them like the MI kit. Making the kits plug n play requires obtaining the correct connector pins for the under-hood fuse box connections, obtaining the OEM fog light relay and either modifying the circuit board of the included switch, or wiring in a more compatible switch (with the switching and illumination circuits separate) . Now I know you've written countless posts on this subject, and I apologize profusely for being unable to find the right one. I think I know there's one for OEM, another for generic add-ons, and at least one tutorial for MicroImage foglights. Just seeing how I'm not sure which one to follow, and if I have all the correct parts to make it as seamless and OEM-looking and -working as possible. Last edited by Kar98; 11-08-2015 at 09:48 AM. That is the standard completely incompatible ebay kit. As I mentioned above you would need to modify the harness as well as modify the circuit board for the switch to make it work. There are numerous DIYs for the aftermarket fogs, but I don't believe that any of them are complete with the switch modifications.